In today’s world, we all have an ever-increasing responsibility to take care of the environment. The dock systems we manufacture and sell are purpose-built to be an eco-friendly alternative to traditional wood dock systems, which can release harmful substances into their natural surroundings. 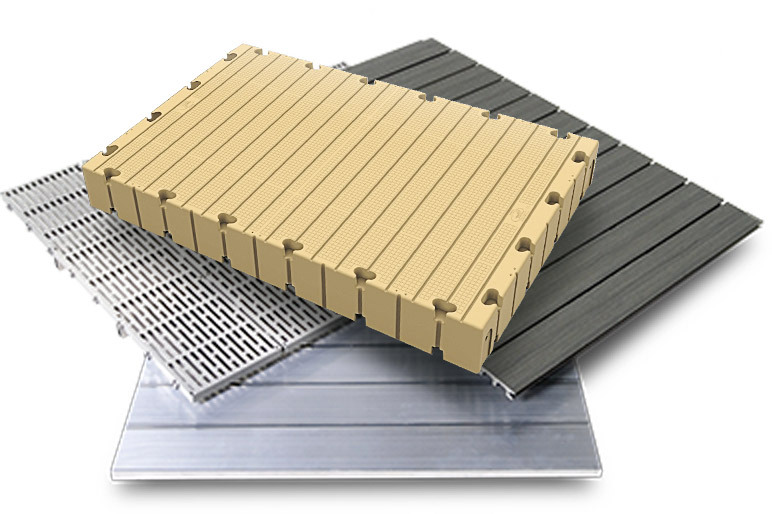 Our modular dock systems are crafted from components and materials that are completely harmless to the environment and can be recycled when their intended use is finished. See additional information on materials, specs, components below.